IFAOGrec Unicode is a font of all Greek and Coptic characters which includes the main diacritical marks, acronyms and symbols useful in editions of epigraphic texts or Papyrology as well as Greek texts in related fields (mathematics, astronomy, magic, music, poetry, etc.).. It is fully compatible with other standard Unicode Greek fonts with respect to its character mapping (Main Area Plane 0) and tries to be as much as possible - with, for example, New Athena Unicode - in the private (Private Use Area) and Plane Zone 1. It also offers many characters absent from other fonts. It was also designed to harmonize perfectly with Times (New Roman), including its module and line spacing. It was designed by Jean-Luc Fournet. The unicode implementation is due to Ralph Hancock. Its development was also assisted by Adam Bülow-Jacobsen. It is free and free of copyright. As this text sample shows, it is an attractive font that does match well with Times New Roman. 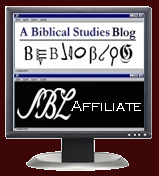 It is indeed free, even for publishers (with attribution). Do note that it has been especially designed for people doing text critical work, so there is a very full set of text critical symbols. Near the bottom of the IFAO page you will find the ZIP file to download the file along with two PDF files providing documentation and character maps. 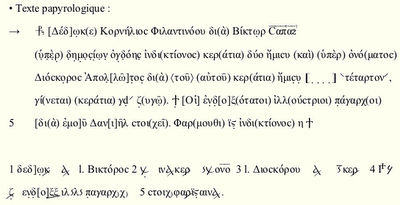 If you need a Coptic font, IFAO offers a Unicode one as well.